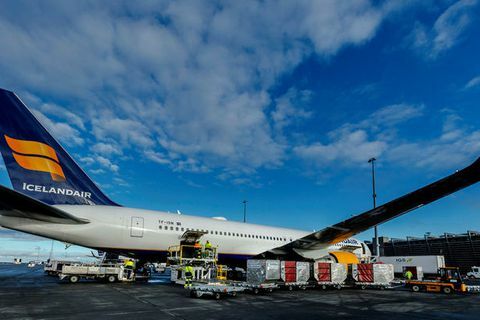 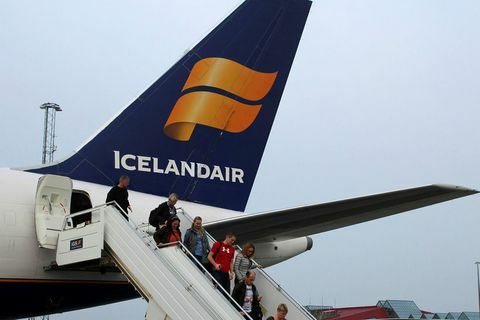 11 Feb Icelandair shares keep going down after falling sharply on Friday. 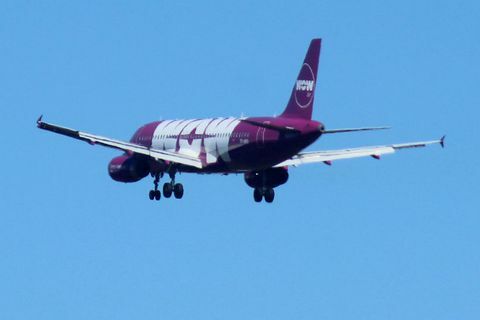 Shares have gone down by 5.3 percent. 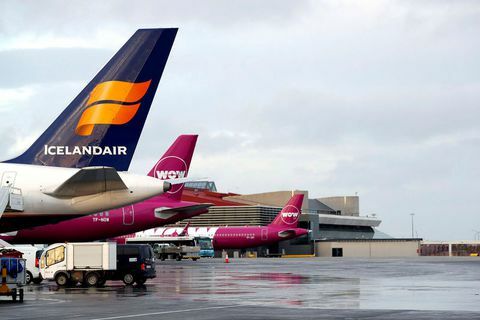 5 Nov Shares in Icelandair have surged since today's announcement that they are buying WOW air. 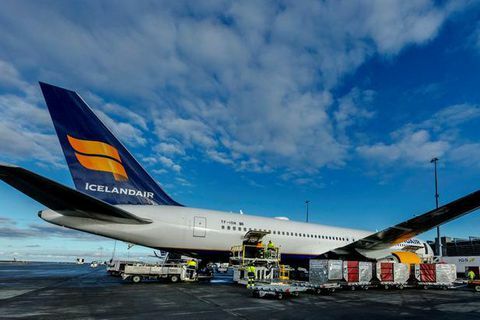 19 Dec 2017 An agreement was reached between the flight engineer association of airline engineers and SA business Iceland during the night and engineers went straight back to work to prepare planes for take off. 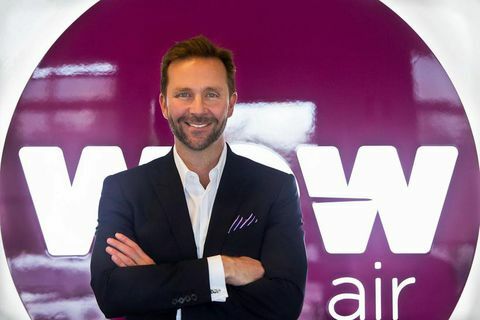 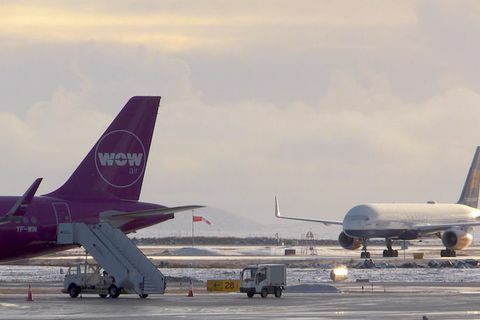 18 Dec 2017 WOW air will not be scheduling more flights due to the aircraft mechanic's strike at Icelandair. 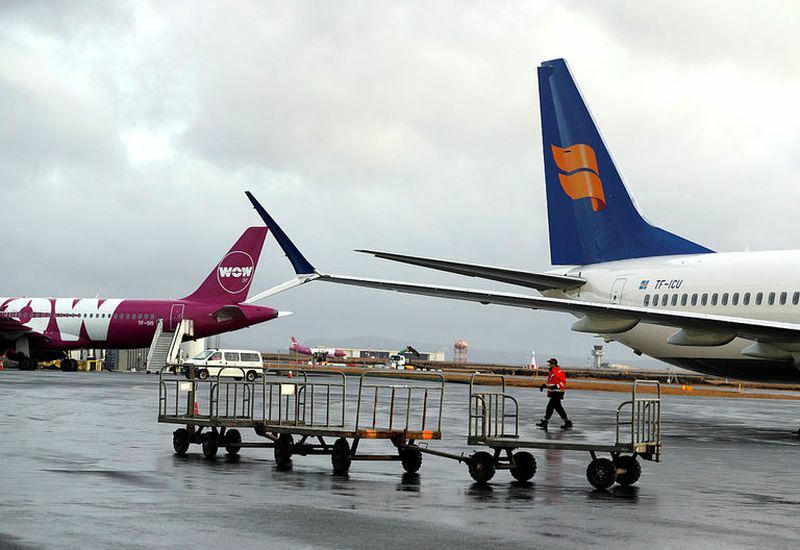 18 Dec 2017 No solution was found between the union of aircraft mechanics and the state negotiator last night. 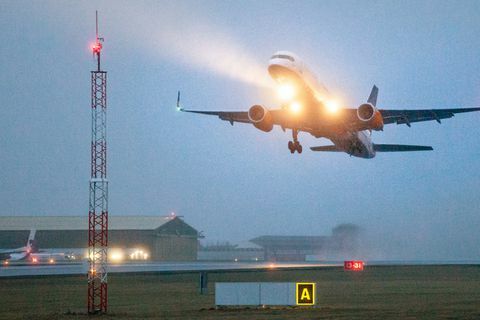 Meetings continued until 4 am. 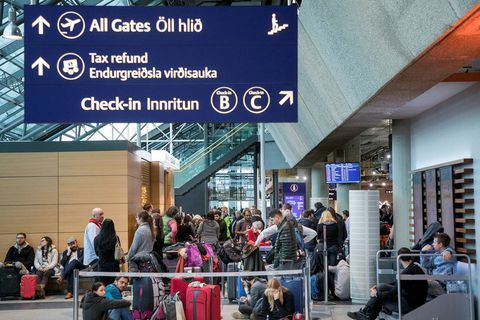 The Prime Minister says that a legislation to stop the strike is out of the question. 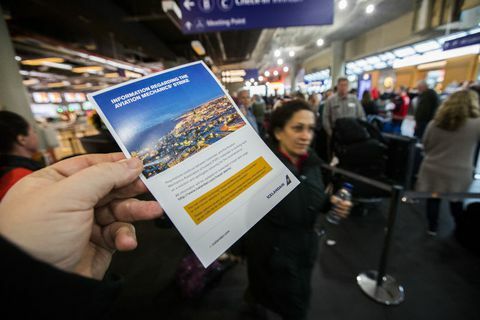 17 Dec 2017 An enormous amount of passengers have been waiting all day at Keflavik International Airport today outside the Icelandair office. 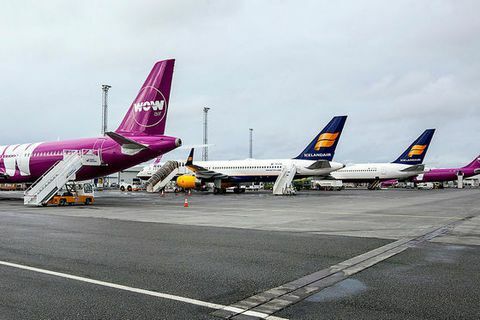 Flight engineers went on strike today. 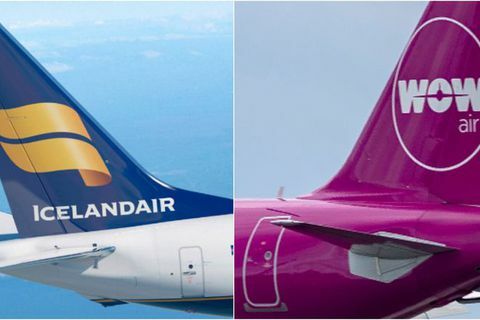 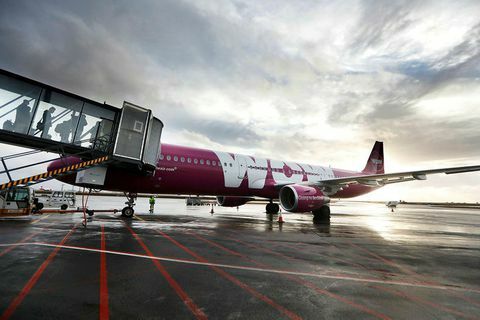 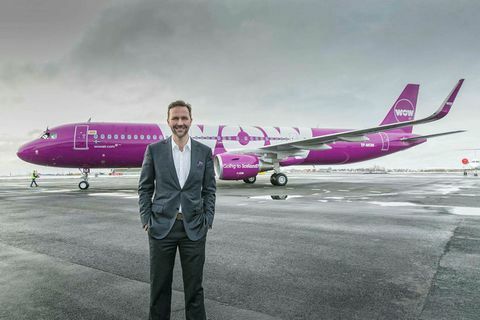 1 Nov 2017 New figures show that WOW air have surpassed Icelandair, Iceland's oldest airline, as the leading airline for Icelanders. 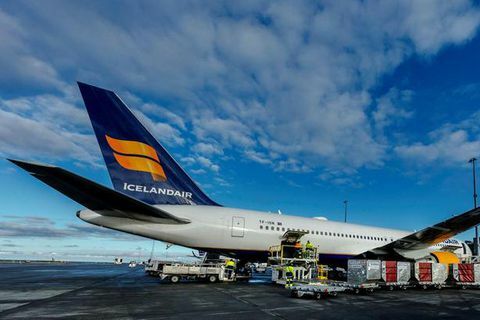 31 Oct 2017 Icelandair will end its service to Barcelona in Spain in the summer of 2018 and add more flights to Madrid instead.